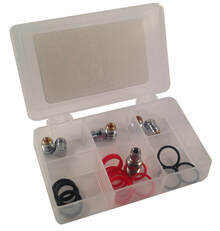 Our rigid clear plastic compartment boxes are available in numerous sizes to fit our client's packaging need. We keep several sizes in stock of this product for quick turnaround time. Rigid clear plastic compartment boxes are the best type of packaging for jobsite/shop kits, spare parts kits for complex items, or high-end equipment parts kits with many different components. Inside and outside labels available (one label on the outside of the lid, and one inside the lid to show/explain the contents of the box. 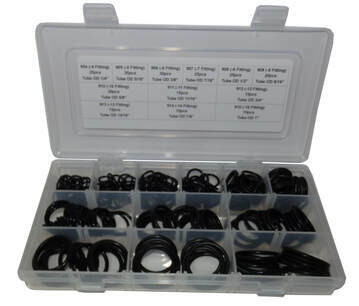 18 compartment box with color printed o-ring size chart label on outside cover of box. 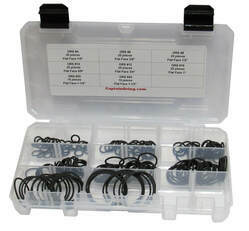 Assortment of o-rings in 18 compartment box with color printed contents label inside. 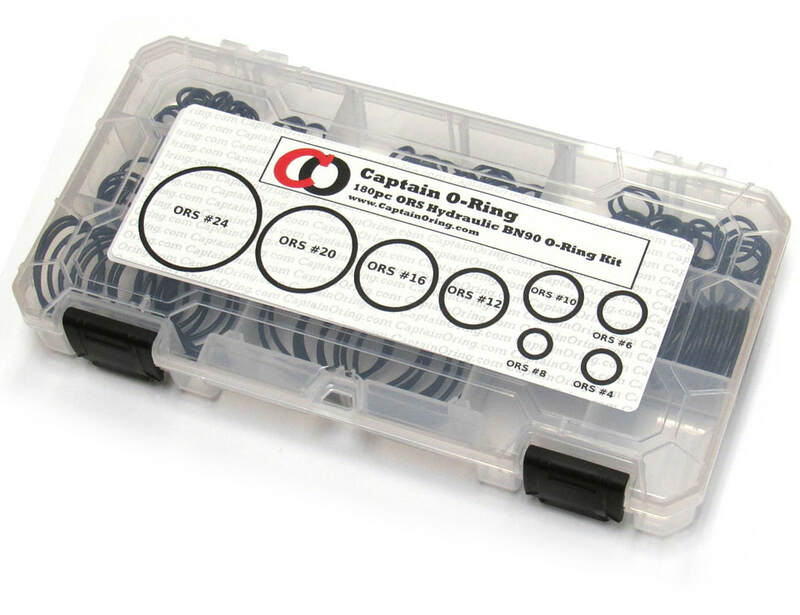 O-Rings and metal components in small 6 compartment plastic box.